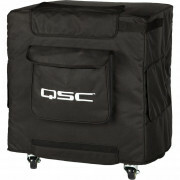 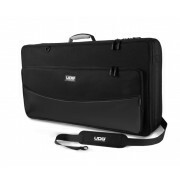 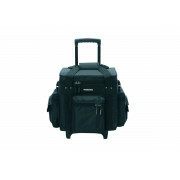 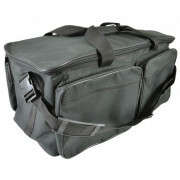 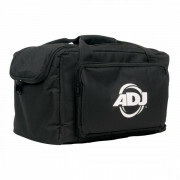 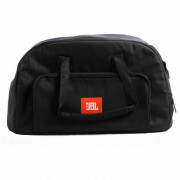 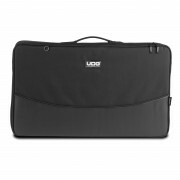 From gig bags to carry cases we supply top of the range back packs, trolley sets and hand held bags to transport all your DJ kit, CDs and vinyls from A to B. 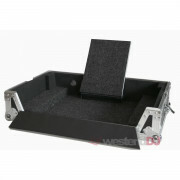 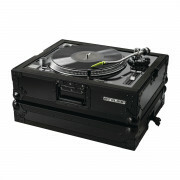 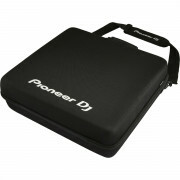 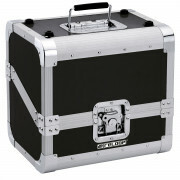 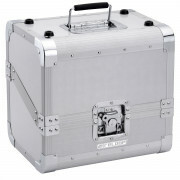 We have Slappa hard body DJ headphone cases for the ultimate protection and for those delicate DJ CD players. 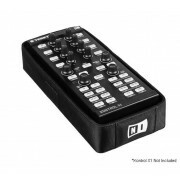  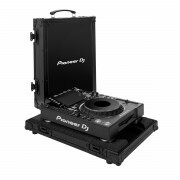 Are you a touring digital DJ? 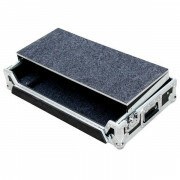 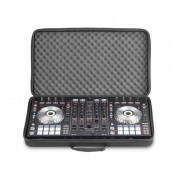 We have foam lined, reinforced edged equipment cases with laptop platforms and good quality butterfly catches - check out the range of versatile Magma DJ workstations which are adjustable for a range of controllers and have sliding laptop trays. 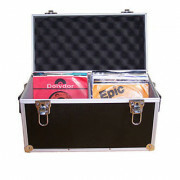 Whether you have vinyls, CDs or enjoy using both – we have the right CD cases for you; from individual refill pockets and wallets to 360 CD capacity, velvet lined hard shell for added security and musical luxury.